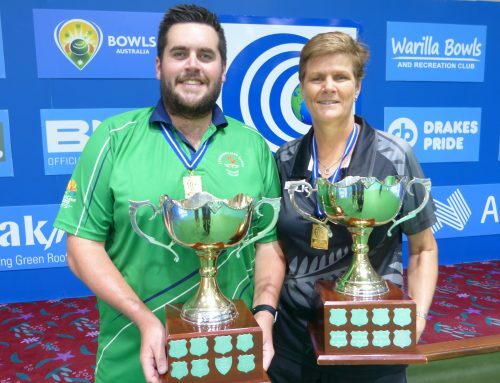 REIGNING world singles champion Karen Murphy wore a different hat for the World Cup opening ceremony at the Warilla Bowls & Recreation Club in Shellharbour near Sydney last night. 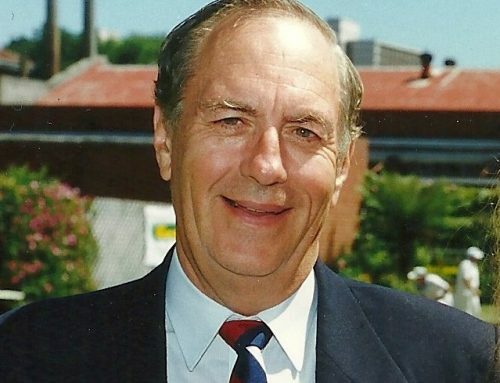 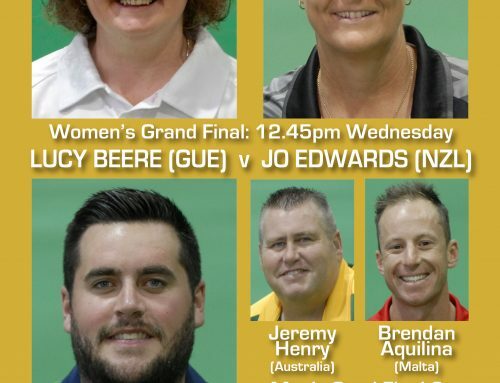 Ironically, this is the only major singles in the game to elude the Australian great, whose haul of blue ribbon women’s honours includes the world champion of champions, WIBC world junior and WBT women’s world matchplay titles. 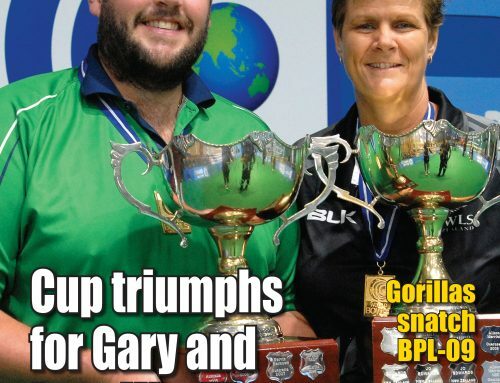 However, good judges are suggesting that Murphy is currently playing the best bowls of her bejewelled career and the possibility of a future World Cup campaign is very much alive. 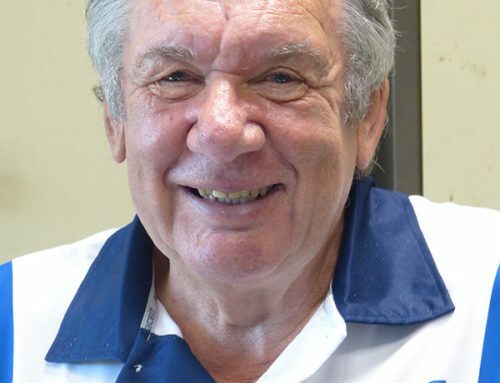 This year’s 13th World Cup features 26 men and 23 women representing twenty-six bowling nations in round robin sectional play, with elimination finals and semi finals leading into next Wednesday’s grand finals when this year’s World Cup champions will be crowned. 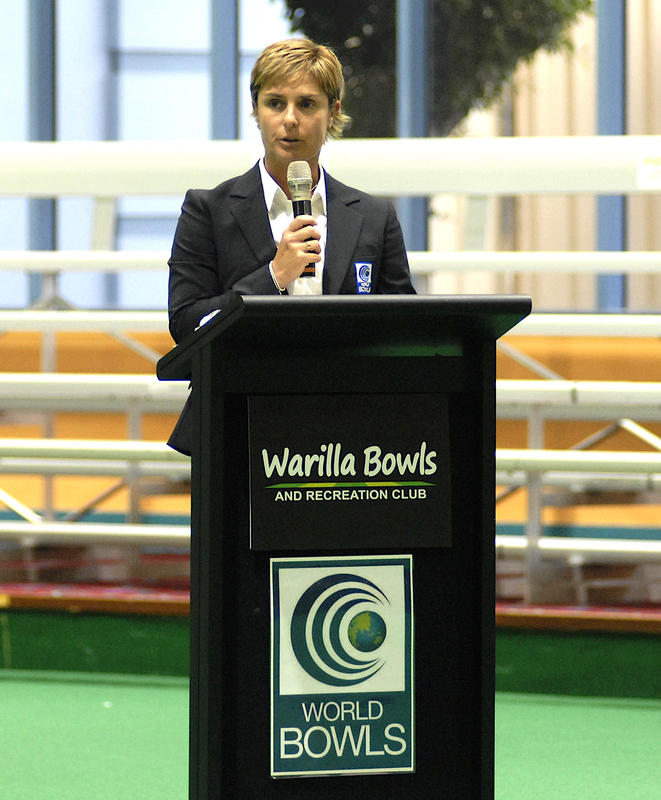 Photo: Karen Murphy officially opens this year’s World Cup at the Warilla Bowls & Recreation Club.